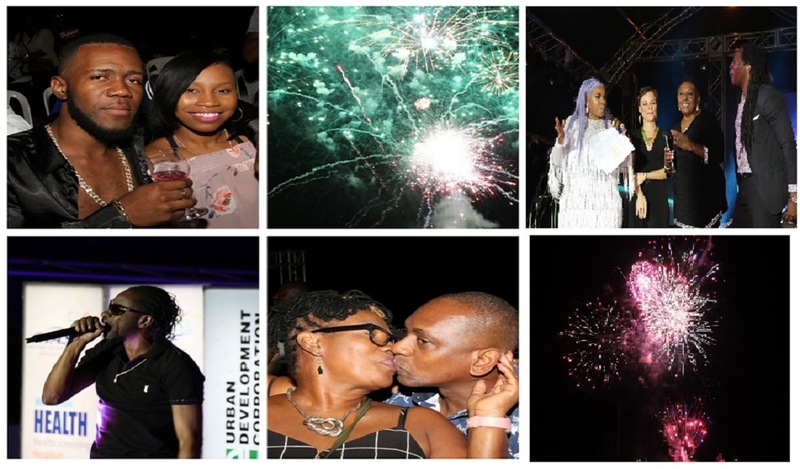 Thousands of Jamaicans counted down 2018 and welcomed 2019 in downtown Kingston at the 17th staging of the Urban Development Corporation’s ‘Fireworks on the Waterfront’. With host Miss Kitty, revellers partied the night away to classics and contemporary flavours of music, under the theme ‘Feel the Magic, Be the GLOW’. 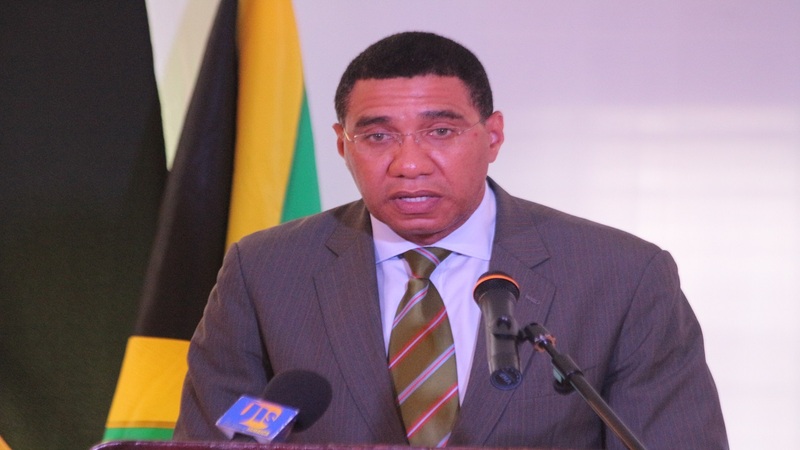 They also enjoyed stage performances by a number of top local artistes including Agent Sasco, Bugle, Kevin Downswell, Tony Rebel, Queen Ifrica, Bounty Killer and Shaggy. 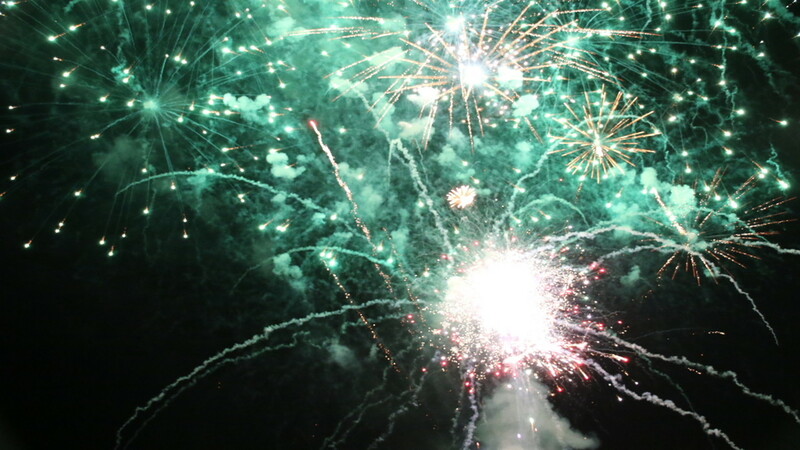 Topping it off was the main event - a spectacular fireworks display that lit up the sky and brought a colourful start to 2019. 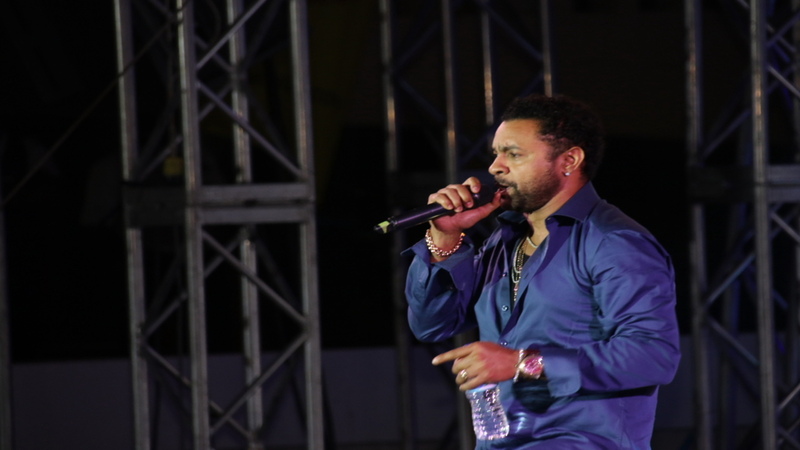 Shaggy performs at ‘Fireworks on the Waterfront’. 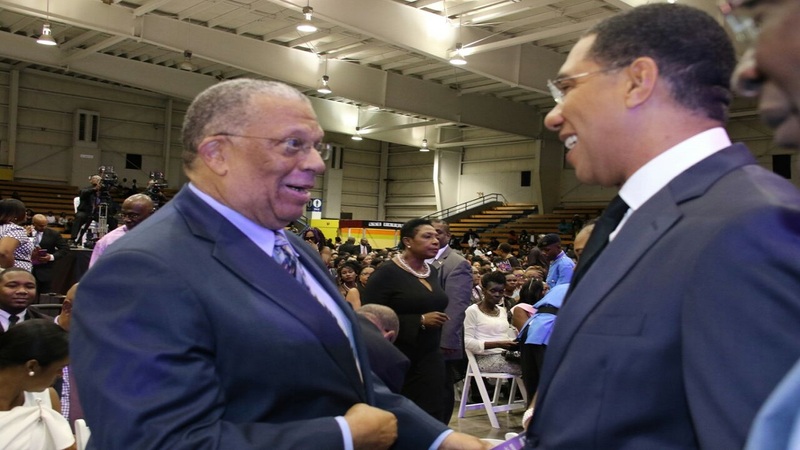 Also in attendance were a number of dignitaries including Minister of Culture, Gender, Entertainment and Sport, Olivia Grange; Foreign Affairs Minister Kamina Johnson-Smith; Minister of state in the Ministry of Culture, Gender, Entertainment and Sport, Alando Terrelonge; and Kingston Mayor Delroy Williams. There were also scores of police officers to ensure public safety and assist towards the smooth flow of activities. 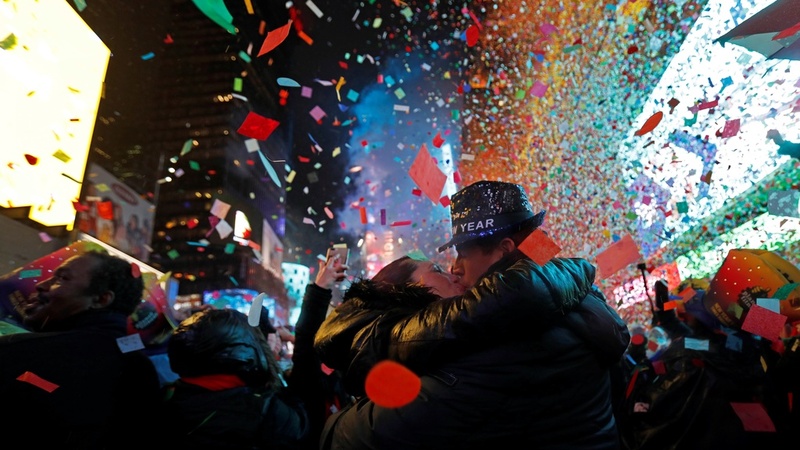 Loop News photographer Llewellyn Wynter was in attendance, and shares more highlights in the slider below.